Why every tenant should be verified by the Landlord? Landlords and property managers are highly recommended to verify their tenants to determine whether they are worthy tenants. The verification process should consider the financial stability of the prospective tenant to avoid making losses in business. 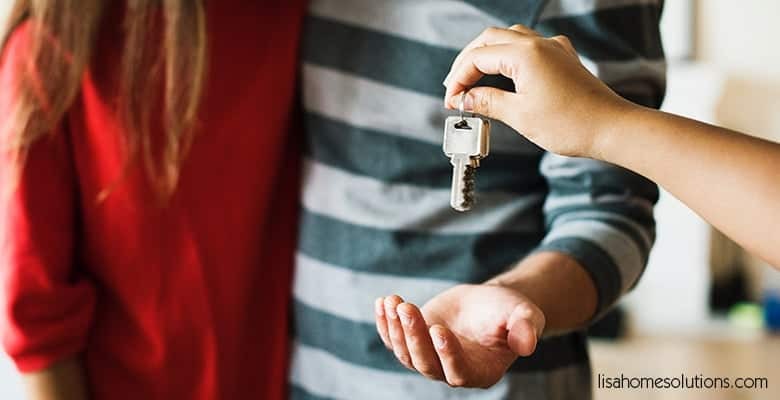 Moreover, the verification ensures that the tenants are what they claim to be, For instance, the landlord should make sure that the tenant’s income from a legal and legitimate occupation. There are several reasons why landlords should screen their prospective tenants and can explore different approaches on how to verify tenants. One of the main reasons for tenant verification is to reduce the risk of fraud. In the modern day, the average tenant tends to typically provide less information about them that the landlord may require. Therefore, intensive and effective screening is imperative to safeguard the owner from any possibility of fraud. Screening the tenants also minimises the risk of income loss for the landlord. In case the tenants cannot pay their dues, the landlord may face the default challenge leading to evictions, midnight moves, default of leases. In the end, the landlord may undergo hefty losses in court battles trying to chase a noncollectable debt. The only protection that a landlord has against a bad tenant is the due diligence conducted to help verify the tenant. Therefore, effective screening can enable the landlord to avoid liabilities arising from the non-existence of insurance cover by tenants. The tenant verification and screening can be done through a number of approaches. The process enables the landlords to know who it is they grant access to their property and also ensure that it will be well taken care of. One approach on how to verify tenants is having the interested candidates fill a rental form. From the application form, the applicants can be required to provide their income information in writing thereby helping in its accuracy verification. They can also be required to give consent to the landlord for contacting the employer for further verification. The landlord can then contact the employer directly and verify the income as stated on the application form. For employed tenants, they can be requested to provide their income proof through bank records, pay slips or even tax return. However, the landlord should guarantee the tenant of full confidentiality of these documents. For the self-employed tenants, legal documentations such as bank deposits, tax returns can also be sought. An income rent ratio can also be applied to determine whether a candidate has qualified. However, this standard should be applied to all prospective tenants regardless of their income source. Furthermore, landlords can also undertake background checks by requesting for legal documents such as their identity cardsto ensure that the tenants are law-abiding good people.